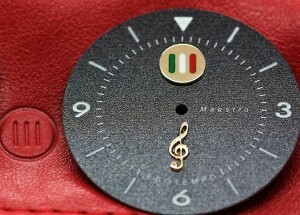 “Maestro”, special series by Egotempo, dedicated to the music and its greatest performers. The title of “Maestro” is given to those who instructs and directs a set of musicians, such as the Conductor. Orchestral musicians are called “Professors”, while the Conductor is the “Maestro”. The members of an orchestra are called “Orchestral Professors”, while the Conductor is the “Maestro”. An honorific title that can also be attributed to those who have completed their studies with particular instruments like piano and harpsichord.